Two top Republican senators have formally recommended that the Justice Department and FBI investigate the author of the controversial anti-Trump “dossier,” in the first known criminal referral from Congress as part of lawmakers’ Russia probes. 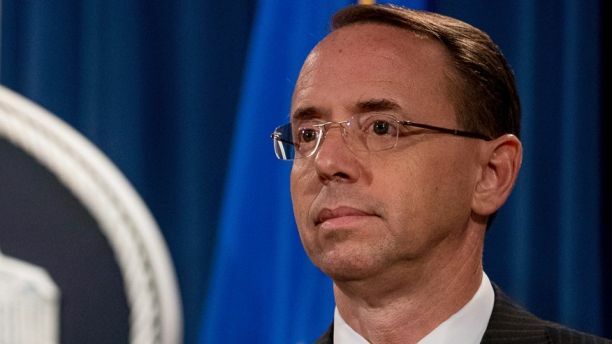 Senate Judiciary Committee Chairman Chuck Grassley, R-Iowa, and Sen. Lindsey Graham, R-S.C., made the referral in a Jan. 4-dated letter to Deputy Attorney General Rod Rosenstein and FBI Director Christopher Wray. The move ramps up congressional Republicans’ investigation of the salacious document and those involved in creating it, as Special Counsel Robert Mueller continues to probe Russian meddling in the 2016 election and possible collusion with Trump associates. Their letter cited potential violations of a section of the criminal code pertaining to making false statements or concealing facts. A committee tweet said investigators had reviewed material that revealed "significant inconsistencies in statements provided to authorities." In a written statement, Graham went a step further and said he believes a special counsel should review the matter, given "how Mr. Steele conducted himself in distributing information contained in the dossier and how many stop signs the DOJ ignored in its use of the dossier." The committee has been probing the dossier’s origin for months. But tensions flared this week when GPS founders Simpson and Peter Fritsch accused congressional Republicans in a New York Times op-ed of refusing to release testimony to the public, and leaking certain details to friendly outlets. 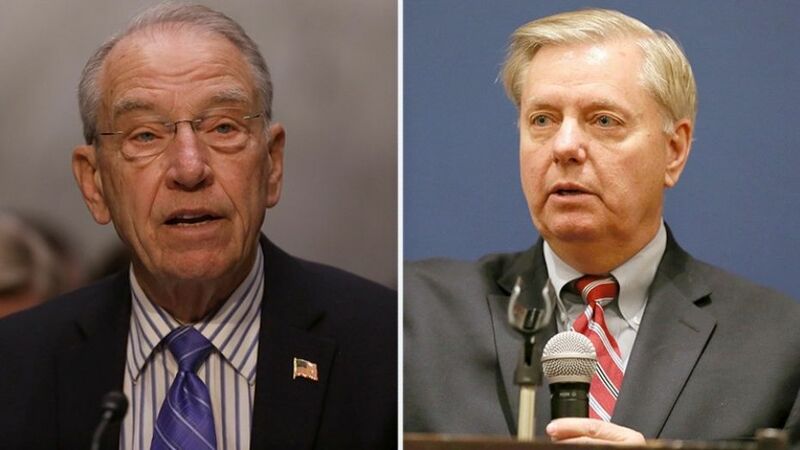 The New York Times first reported on Grassley and Graham’s referral on Friday. The Times reported that the senators claim Steele may have lied to federal authorities specifically about his contacts with reporters regarding the dossier contents. The Times said the referral is likely based on newly obtained reports of Steele's meetings with the FBI. The unverified dossier was first published by BuzzFeed News in January 2017. Republicans have been investigating whether the dossier fueled the original Russia probe and helped justify surveillance on Trump associates. They were emboldened after the revelation that the project got funding from the Clinton campaign and Democratic National Committee.